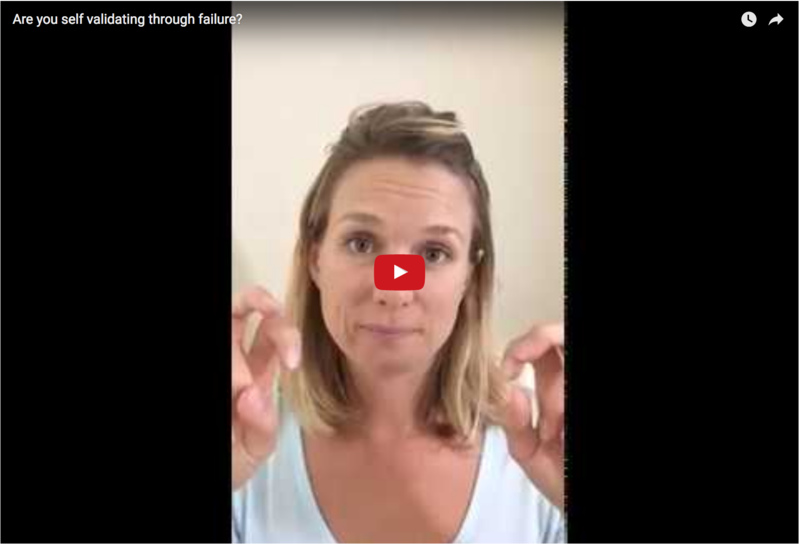 Are you trapped in a cycle of validating your soul’s truth through failure? You might need to watch this video a few times to spark your awareness and break the pattern. The last 5-10 minutes bring it home. Want my help letting your true self shine?